Purchasing and selecting floor is an important decision in life because you have to live in the environment that you create for your home & office and flooring is something that has to blend into your life. Therefore your investment requires doing business with people who have the highest marks for honesty and integrity. 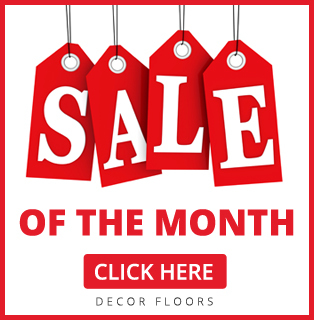 At Decor Floors we love sharing our expertise and helping residential and commercial customers select flooring that will match their style, look beautiful and last. Our dedication to quality and outstanding workmanship can be seen in homes, schools, museums, office buildings and restaurants in Ontario. When talking about Laminate – it consists of multiple layers fused together by a lamination process. With Laminate floors, a variety of high-resolution textures and styles of flooring can be replicated including wood and stone and cleaning and maintaining is easy compared to cleaning other hard surfaces such as hardwood floors. A tough, clear wear layer is applied to resist scratches and dings and Laminate is lightweight and available in planks or tiles. It can be noticed that no trees are used to produce the floor covering. 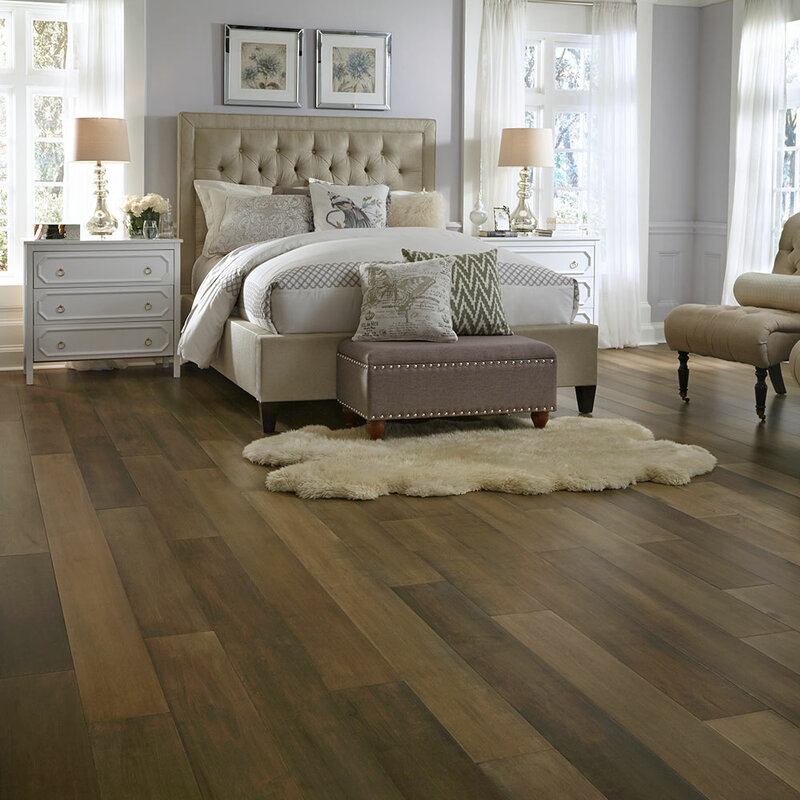 Our in stock laminate flooring can be easily installed within a single day by our installation crew. Decor Floors offers low in price carpet flooring solutions in Toronto – GTA. You can also look forward to enjoying world-class customer service, the kind our customers rank right up there with the best they have ever experienced. All our skilled installers are extensively trained in the latest flooring installation technologies, making your floors truly stand out. Our estimates are always free and customized to your flooring needs. Feel free to fill out our online form in order to submit a request for a quote.